Katelyn Boersma, M.A., Ph.D., C.Psych. 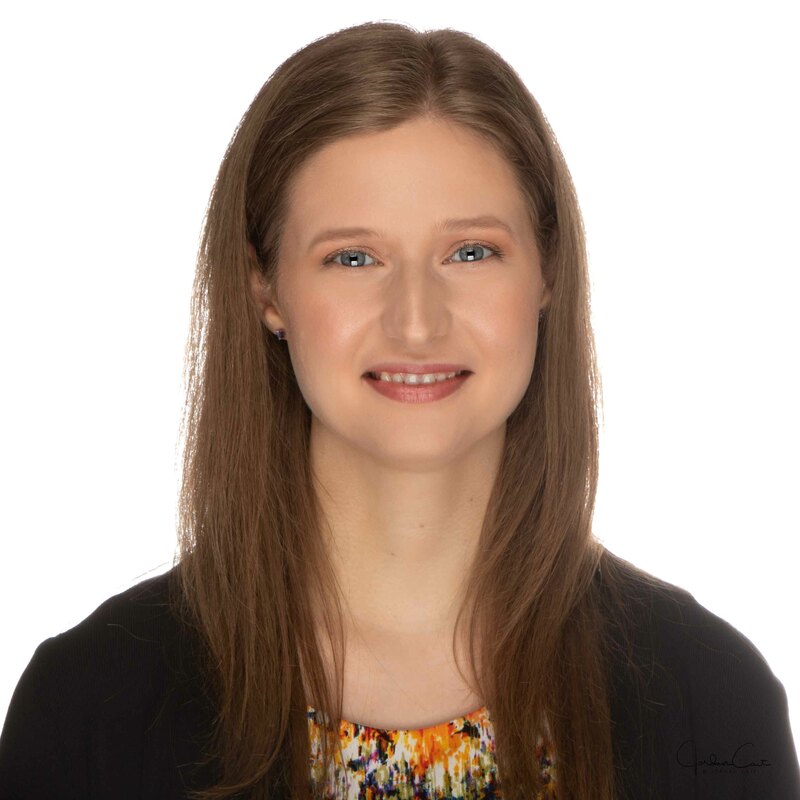 Katelyn holds an Honours Bachelor’s of Science in Psychology from the University of Toronto, as well as a Master’s of Arts and Doctorate in Adult Clinical Psychology from the University of Windsor. Over the course of her training, Katelyn has worked in private practice, outpatient clinics, community-based organizations, and university counselling centres. Katelyn provides psychological assessments to clients across the lifespan (children, adolescents, and adults). In particular, she is skilled in working with individuals who are apprehensive or anxious about the assessment process. Her warm, empathic, client-centred approach serves as the foundation for all of her clinical work.